Catch the Singapore Good Design Mark 2018 winners showcase at Changi Airport. Good design is life-enhancing. It can solve problems, elevate one’s experience, engage an entire community, help save the environment and even transform societies. 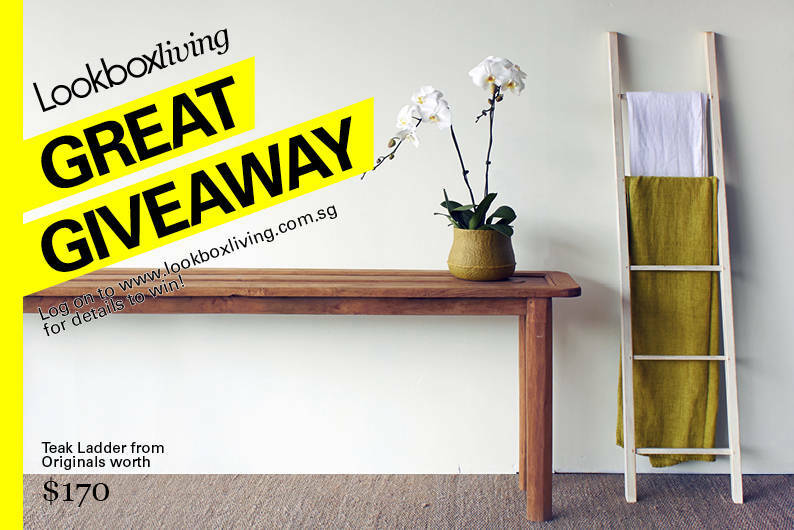 And since 2013, Singapore Good Design Mark (SG Mark) has been awarding products and services that do just that. An initiative by Design Business Chamber Singapore (DBCS) with the support of Design Singapore Council at the National Design Centre, SG Mark recently awarded 71 designs across categories like Life, Industry, Social and, the newly introduced, Smart Nation. The winners of SG Mark 2018 are being showcased at Changi Airport T4 from 19 March to 8 April 2018. 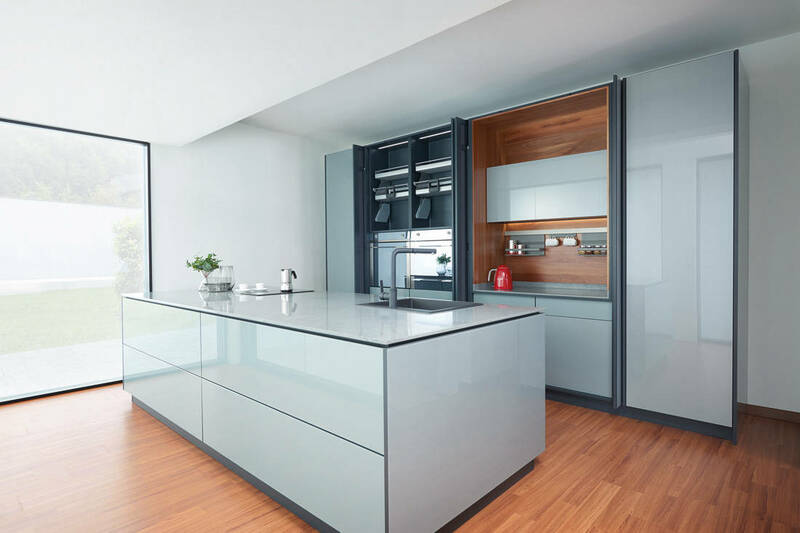 From the 71 exemplary designs, we’ve fished out four that caught our eye. A healthy solution for those of us with a 9-5 desk job. The Oxidesk is an exercise machine and a workstation rolled into one. 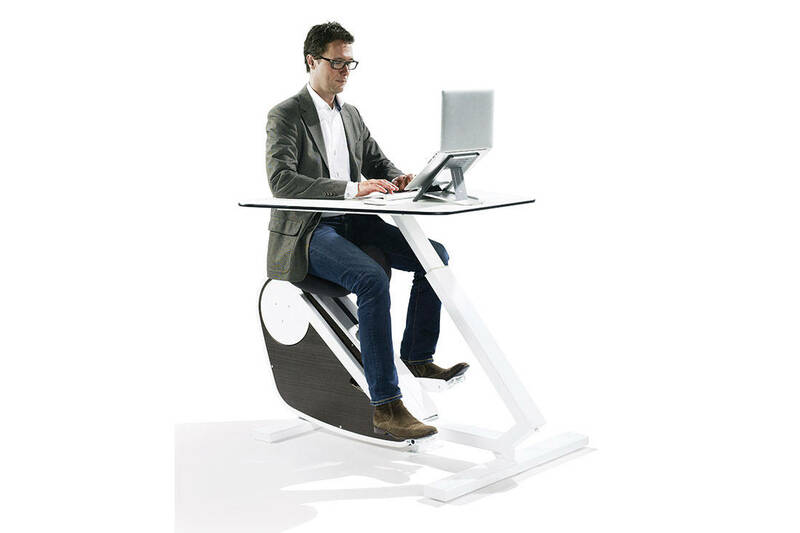 Designed by Markant Office, this product allows for light leg exercises while working at your desk to prevent back related problems and stimulate blood flow. 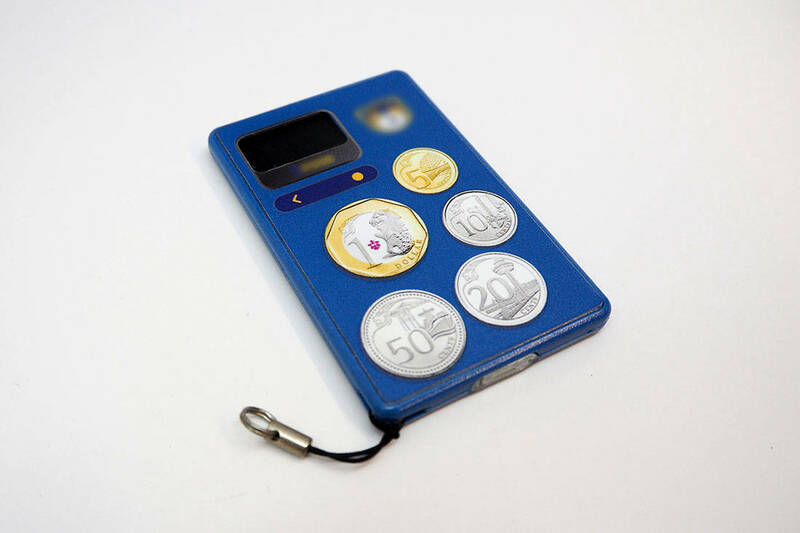 This little device teaches kids how to use their money and go cashless. A pocket-sized digital wallet, it’s a savings account as well as a payment card. Parents transfer money into the account and monitor the transactions, all via a mobile app. When kids need to make a purchase, they must enter the amount and simply tap the device at a point-of-sale terminal. Designed by Ring Theory / SUTD-MIT International Design Centre (Edward Tiong, Jack Zhang, Kenneth Teo, Delane Foo). Sustainability is the need of the hour. 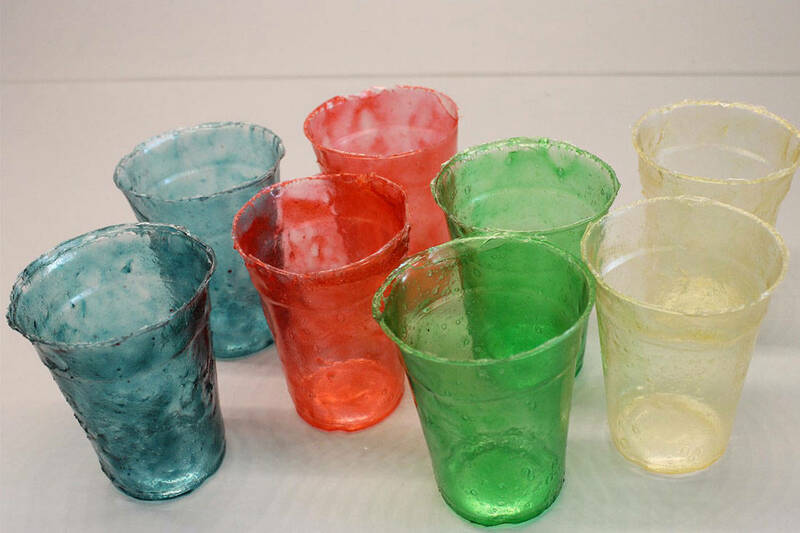 And Shrilk, a new biodegradable material, might just be the answer. Created by SUTD-MIT International Design Centre (Javier Gomez Fernandez + Stylianos Dritsas), it is a transparent material made of silk proteins and waste materials procured from the fishing industry. A vending machine that doesn’t sell cola or candy, but cars instead. To overcome its small plot size, Singapore’s Autobahn Motors devised an innovative way to display their merchandise. 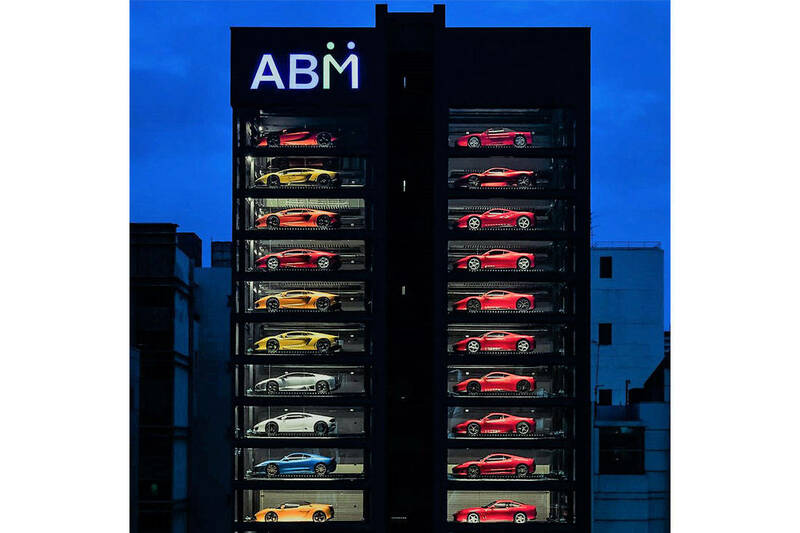 Luxury cars are stacked in a tall building, mimicking a vending machine and when a customer chooses to ‘dispense’ a vehicle, it appears on a turntable and under a spotlight. 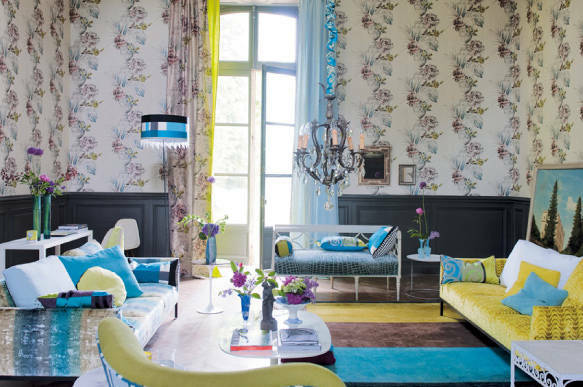 The latest collection from Designers Guild just might incite a rebellion against bland and banal interiors. 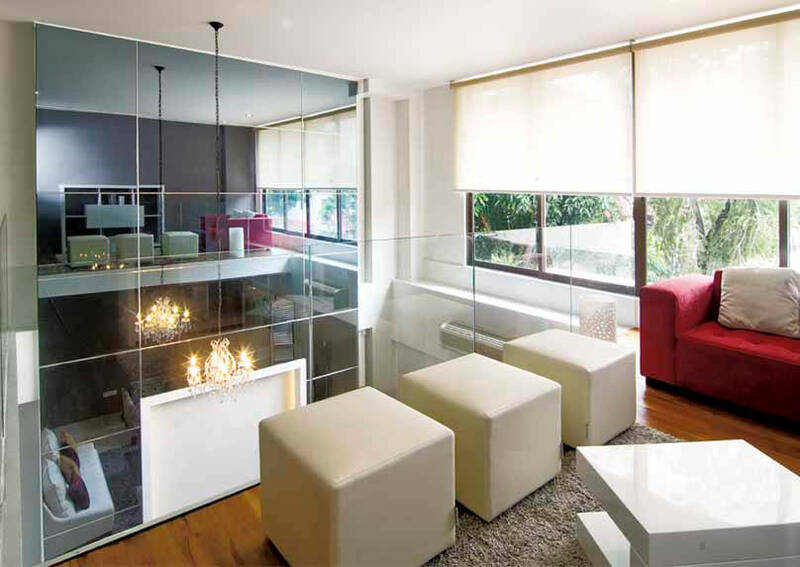 The Orange Cube creates a rich medley of modern spaces accented by just the right amount of drama.